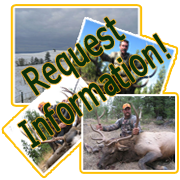 We are always in search of exceptional Oregon hunting ranches for our guided deer and elk hunts. 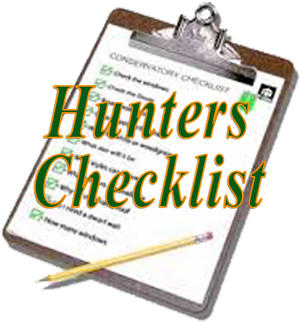 Below you will find the ranches where we will be leasing hunting privileges for the coming season. This 2800 acre ranch in the Starkey Unit has consistently been one of our best producers. 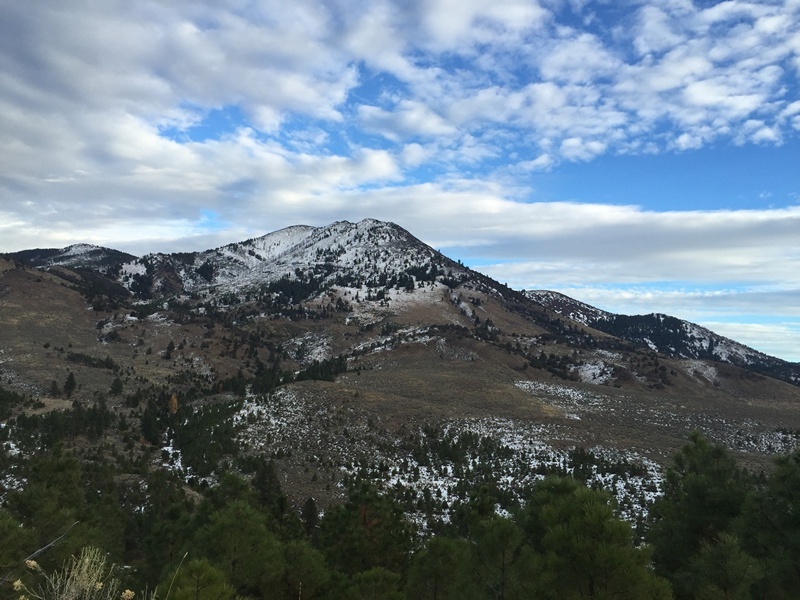 It is not a big private ranch, but it has lots of Rocky Mountain elk on it. 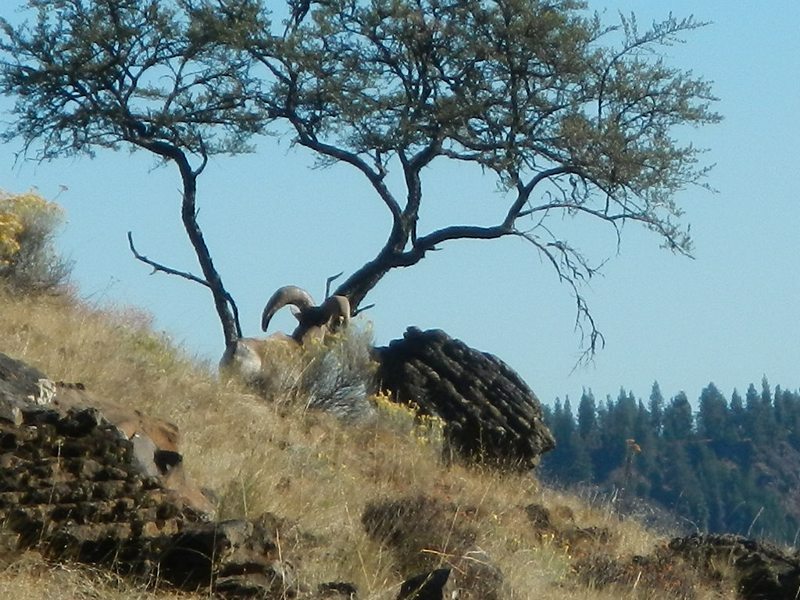 This year will be the first year for archery hunting on this ranch, and we look forward to offering this opportunity. 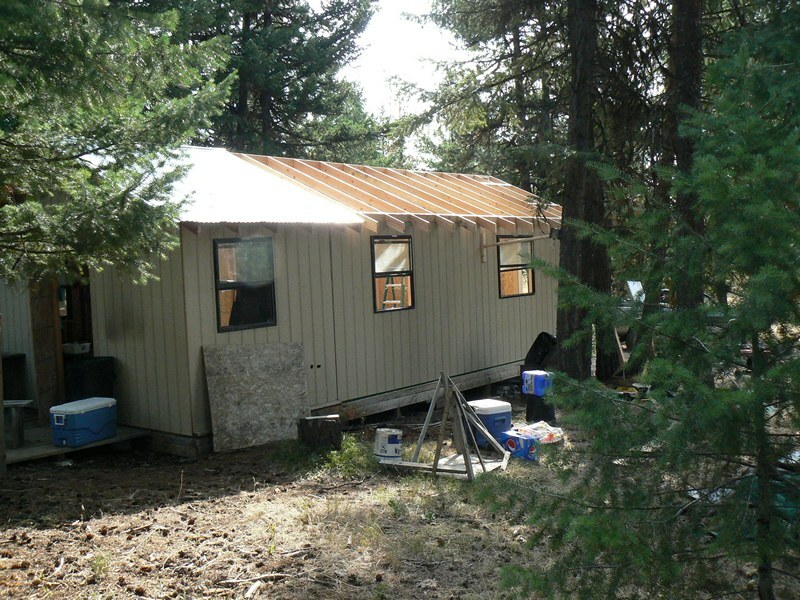 This private ranch is located about 30 minutes from La Grande, Oregon. We only let two trophy Elk hunters on it a year for big bulls. We also have a spike bull hunt on this ranch for the second elk hunting season. This is a private timberlands ranch, with no buildings on it. It has 16,000 acres of some of the best archery hunting that you will find anywhere. We have had it for 10+ years now and have taken some really great Rocky Mountain elk bulls in the 300-340 class over the last few years. The Mule deer herd is small but there are some very mature bucks on this ranch. 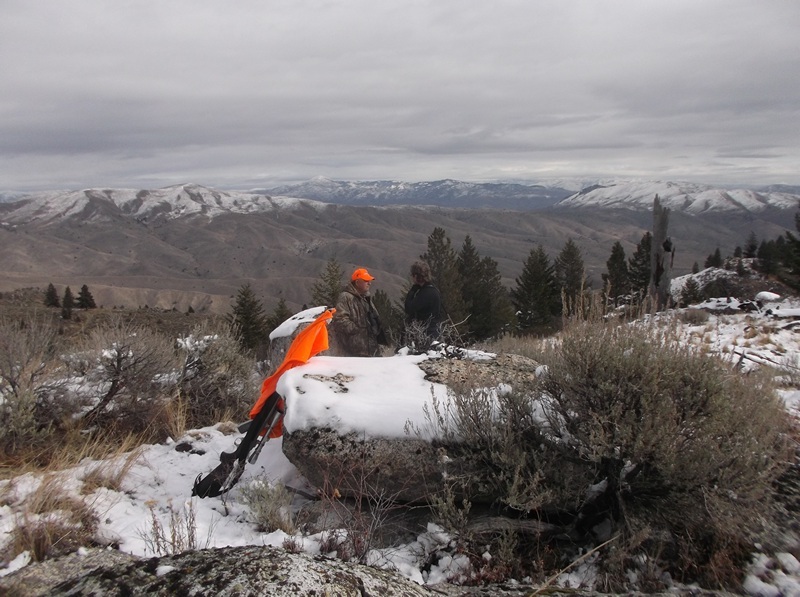 Our rifle hunters love it as they call it the Grandpa ranch as the terrain is very easy to hunt. There are no Mountains or canyons to worry about. We can drive to our camp allowing us to have some of the “luxuries” that may not be otherwise possible. This also allows you, the hunter, to bring the equipment you feel you can’t be without. 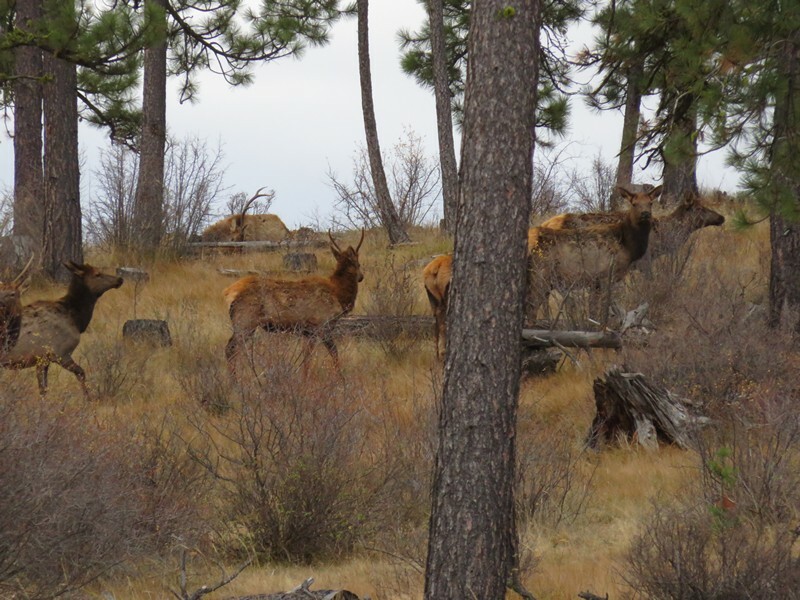 The Ochoco National Forest Rocky Mountain elk hunting is a great hunt. We have been 60% successful with branch antler bulls. The Ochoco's are a draw unit for the rifle and bow hunter alike. We have Outfitter tags for the Paulina district of the Ochoco National Forest. We are the only licensed Outfitter in this unit. 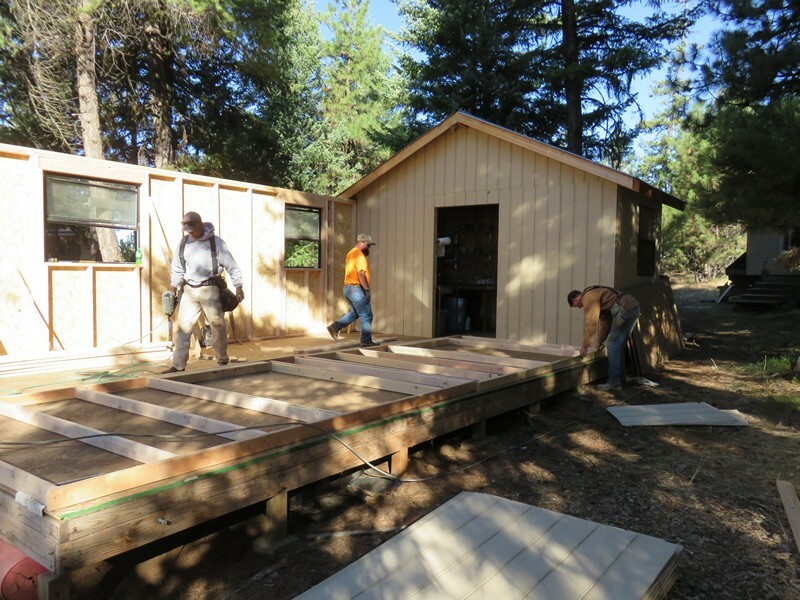 The forest is managed for trophy Rocky Mountain elk. With some very nice bulls scoring in the 300 class each year. 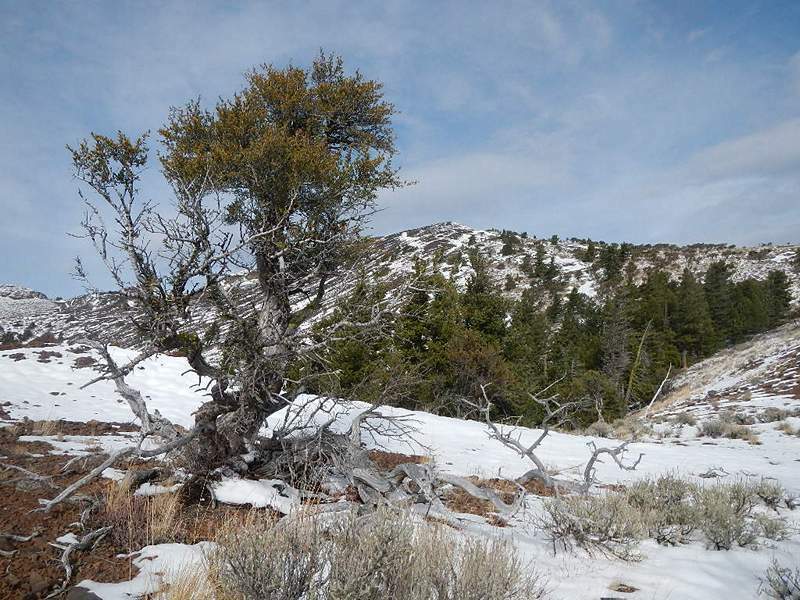 It has a small wilderness as well as a major road closure system that make it a great hunt. They give out a very limited number of rifle elk tags and archery tags as well. We do a nice wall tent hunting camp that we drive into and out of each day.